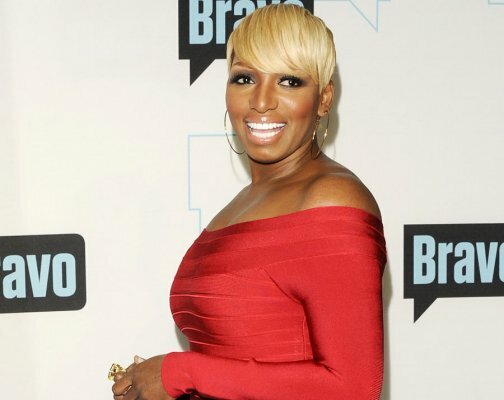 *NeNe Leakes is on the move y’all. And it could be back to Los Angeles on a permanent basis. Her show, “The New Normal,” was recently renewed for another season, but that’s not the exciting thing. Actually, we can only speculate what’s coming up for the drama queen. From a new show to some juicy gossip, there’s no telling what’s next for her. But she did reveal that she’s been traveling quite a bit for her shows.